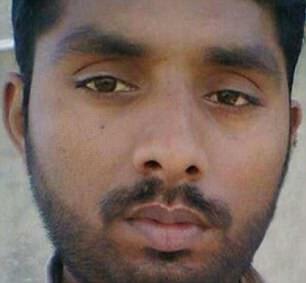 A court in Pakistan has handed down a death sentence to a 30-year-old man for making a post on Facebook. Taimoor Raza was accused of making a post that made “derogatory” remarks about the Prophet Mohammad and his family in a way that was interpreted as “sectarian”. According to reports, he was initially arrested after allegedly playing “blasphemous” material on his phone at a bus stop in Bahawalpur. The counter-terrorism court in Bahawapur found him guilty and sentenced him to death, on 8 June. The conviction may be appealed at the High Court and the Supreme Court. 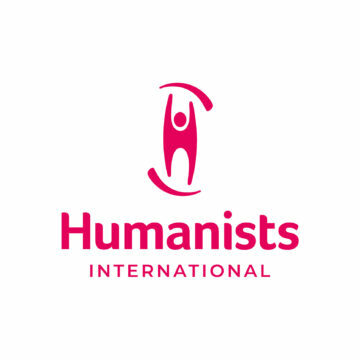 The IHEU understands that Taimoor Raza has a Shia Muslim background and is from Lahore. As an active social media user, he comments on diverse issues around politics, social, religious and sectarian problems. A man named Muhammad Sadiq appears to have provoked a discussion with him on Facebook, and it later transpired that Sadiq works in counter-terrorism. Muhammad Sadiq cited a “sectarian” comment to file an initial case at Bahawalpur against Raza, accusing him of “blasphemy”. Initially, an FIR (first information report) was registered under article 298-A, with a maximum sentence of 2 years in prison. However, later 295-C and “terrorism” charges were added to the FIR. Bahawalpur Judge Shabbir Ahmad passed the sentence on 8 June. Taimoor Raza’s attorney complains that his client is sentenced under two irrelevant and contradictory articles. “Blasphemy” accusations in Pakistan are perennially linked to violence and injustice. However, in 2017 in particular there have been a series of “blasphemy”-related incidents including enforced disappearances, a social media crackdown and arrests of “atheists”, and the murder of “humanist” student Mashal Khan. In March, the government said Facebook was cooperating with court-mandated attempts to remove “blasphemy” from the internet. According to the BBC, Facebook has made no comment on the case. Facebook itself continues frequently to block block or suspend the accounts of individual atheists and non-religious groups or Pages. Two men accused of “atheism” earlier this year are still detained. Abdul Waheed (who has been linked to the pen name Ayaz Nizami) and blogger Rana Noman were arrested in March. Case files and charge sheets have still not been presented at court, so the exact accusations remain unclear, but comments by officials and public suggest that both will be tried as “blasphemy” cases and that they also therefore face possible death sentences. In the previous case of lecturer Junaid Hafeez, no charge sheet was produced until almost one and a half years after his arrest, and he remains in prison, his defence lawyer Rashid Rehman having been gunned down for representing him.